One part artist, one part curious, two parts strategist, three parts results-driven. Cristina is a team player who believes that a little encouragement, transparency, and hard work goes a long way. 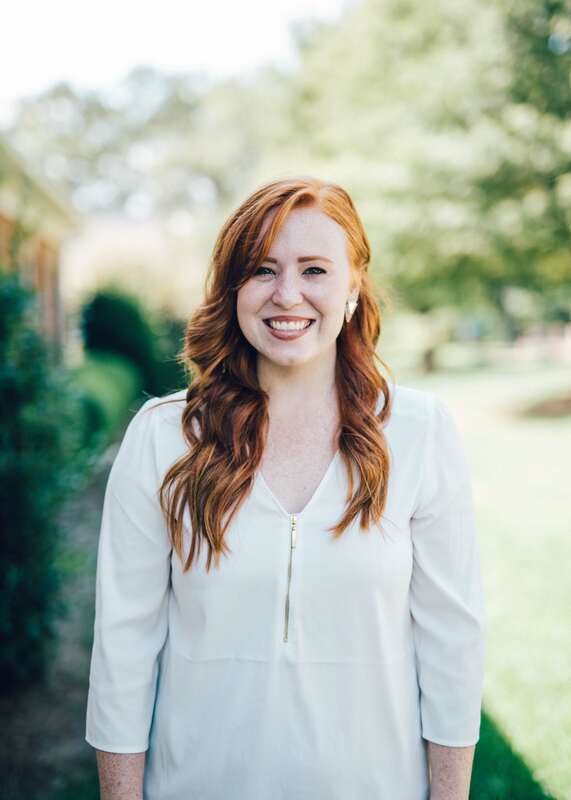 As Marketing Manager with Laire Group Marketing, she leverages her love of learning and passion for design, marketing, and business strategy to help companies produce quality leads and achieve success. Cristina has six certifications spanning from email marketing, to Google Analytics, to design, to inbound marketing, and has a background in user experience design. This combined knowledge and experience helps her clients meet their goals, focus on client-centric solutions, and drive business growth. Cristina believes that teams produce the best work when individual strengths, collaboration, and creativity comes together. When not staying ahead of the next marketing trends, you can find her reading about personal development, entrepreneurship and psychology, or painting in her self-made studio in her Charlotte apartment.